For those of you who don’t know, The Mailbox® is located in North Carolina. Being that it’s July, it’s very hot here. And I’m one of those people who really only enjoys the heat when lounging on the beach. I am currently not at the beach. However, some good can come from that evil daystar glaring down on us all day long. Our sun can give us some very cool science and art experiences! I did a bit of exploration online to find the coolest activities that use the sun’s rays. And here are some favorites to try with your students–or your children at home! Make your own solar oven s’mores! 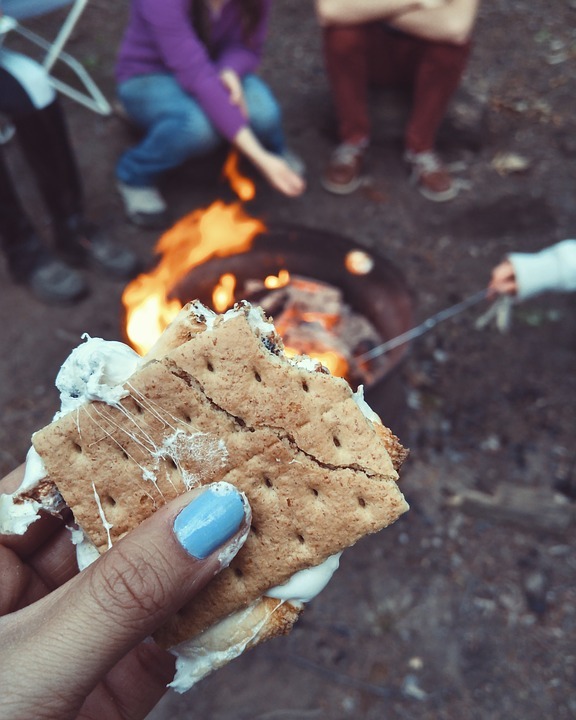 No campfire needed. It’s a science experiment with a yummy ending. Not feeling sweet? 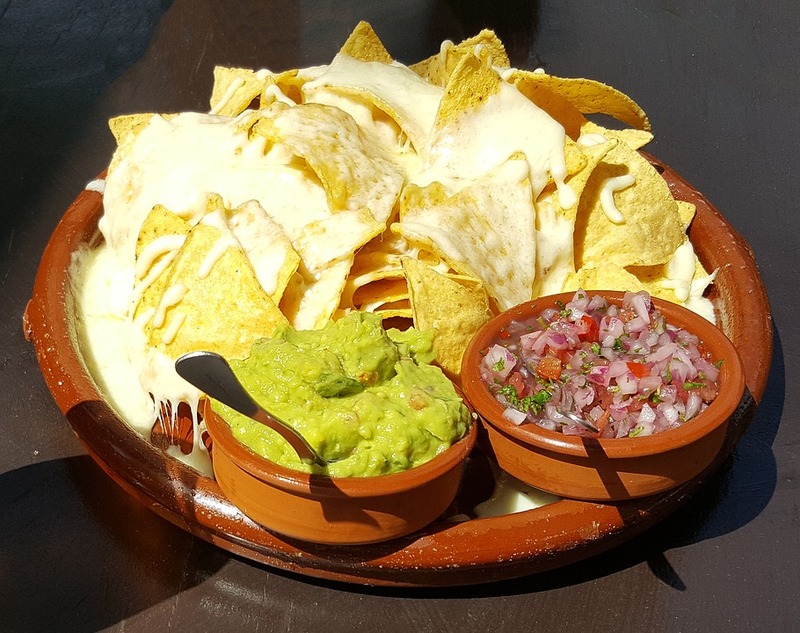 Check out these solar oven nachos! 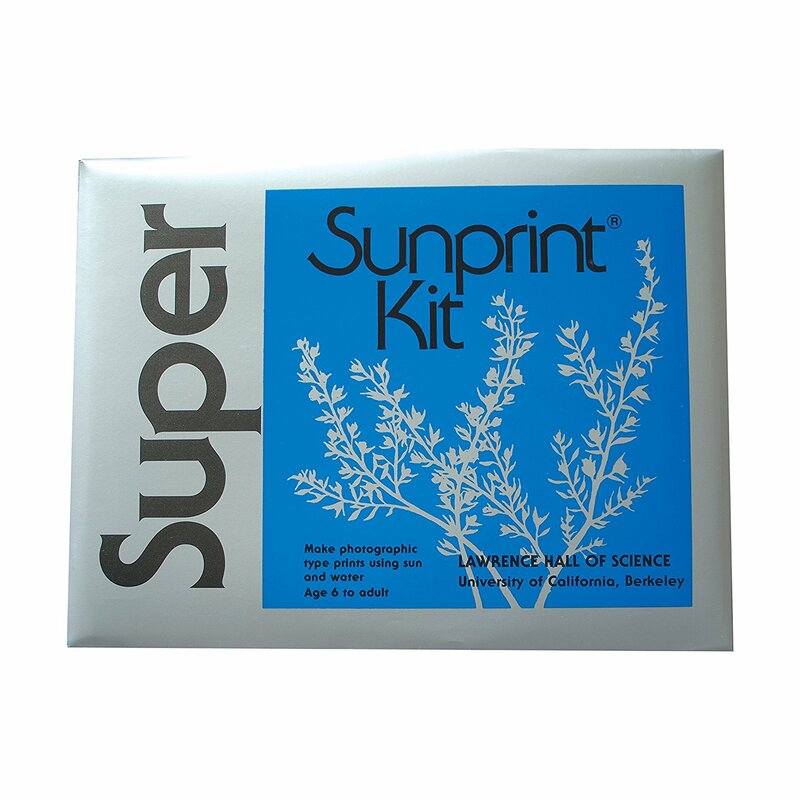 Use sun print paper to create beautiful pieces of artwork! 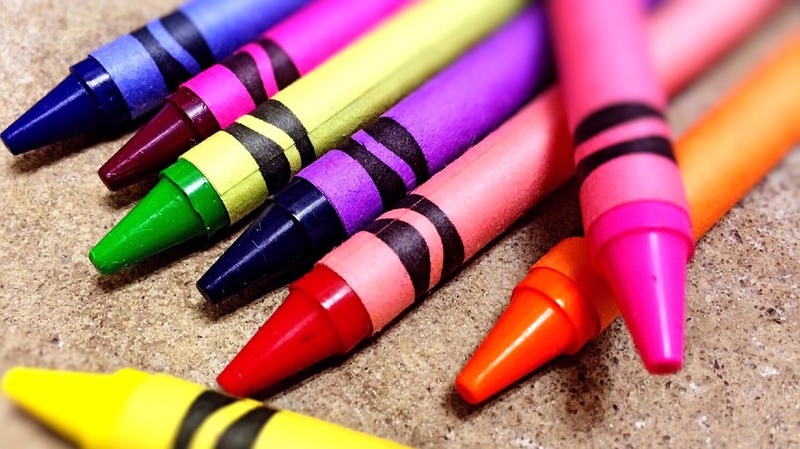 Melt crayons with this fun exploration! I have tried all but the nachos, now that I live in Az I may try that one Saturday night.